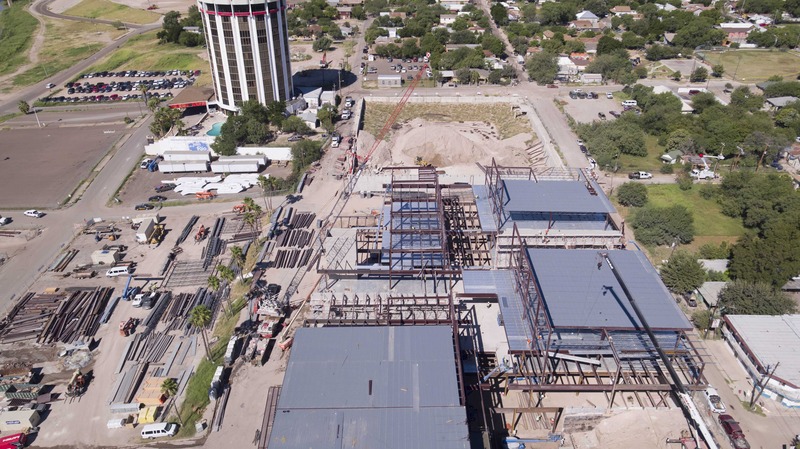 Aerial photography and video can be extremely useful in planning large-scale construction projects and tracking the progress over a period of weeks or months. We offer a wide range of construction video and photography services, including monthly photo and/or video updates, 3D mapping and orthomosaics, 360-degree panoramas, and topographical imagery for land planning. The video below is a recent installment in a two-year long series of monthly updates for the Riverwalk mixed-use development in Flower Mound, Texas. We filmed the first video in early 2014, when construction was just underway, and fly the same shot sequence every month. The project developer and civil engineering firm use the footage to show the progress on the construction site to investors and local residents, fostering goodwill with key stakeholders. Previous video segments also have been picked up by the local television news media. 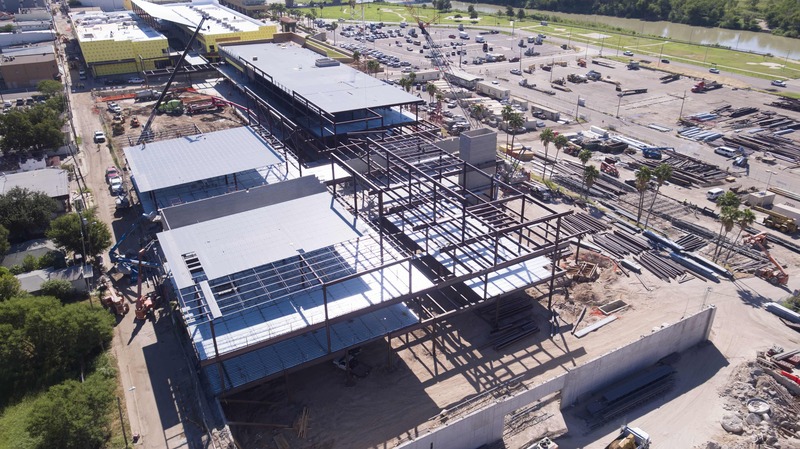 We also offer a broad range of aerial photography services for construction projects, including high-altitude images captured from a full-size plane or helicopter, and close-up project photos from a drone. All of our pilots have OSHA 10 Certification and we arrive on site fully prepared with our own PPE for construction photo shoots, whether taking pictures on the ground or via drone. For more information or to request a quote, please call us at (972) 318-2811. Click any thumbnail to open a larger image. 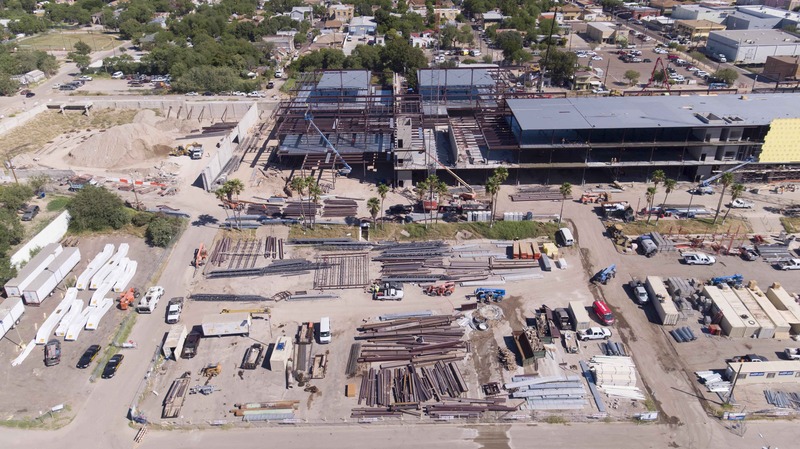 Track the progress of large-scale projects with weekly or monthly aerial photos from a drone or full-sized aircraft. 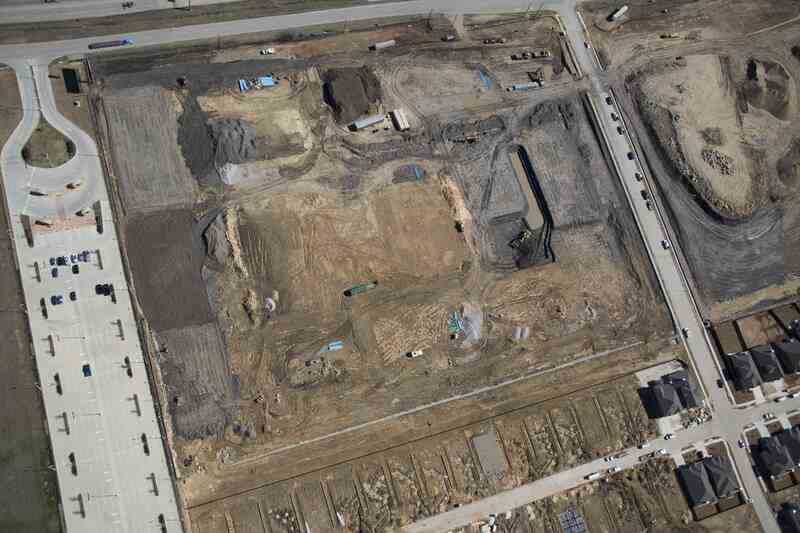 The two images below show construction progress on a multi-family housing project between February 2017 and June 2017 and were taken from an airplane at approximately 1000 feet. 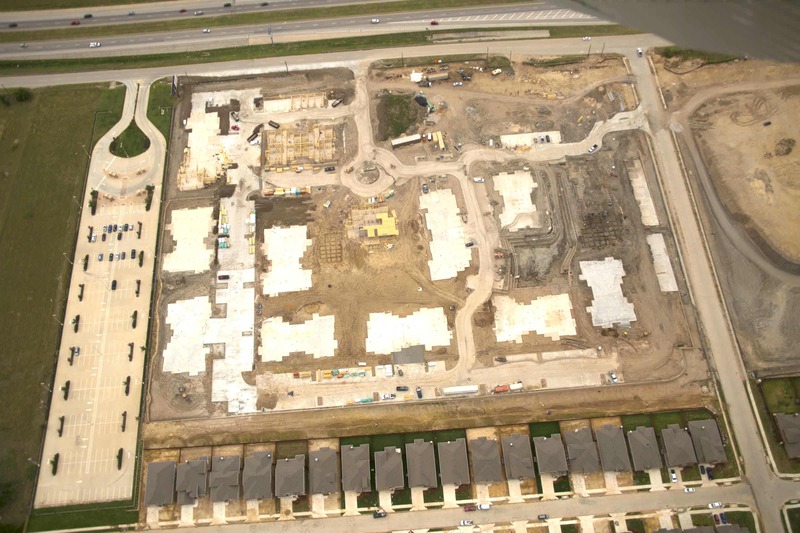 To request a free, no-obligation quote for aerial photography or video, call us at (972) 318-2811. Click either thumbnail to open the larger image.